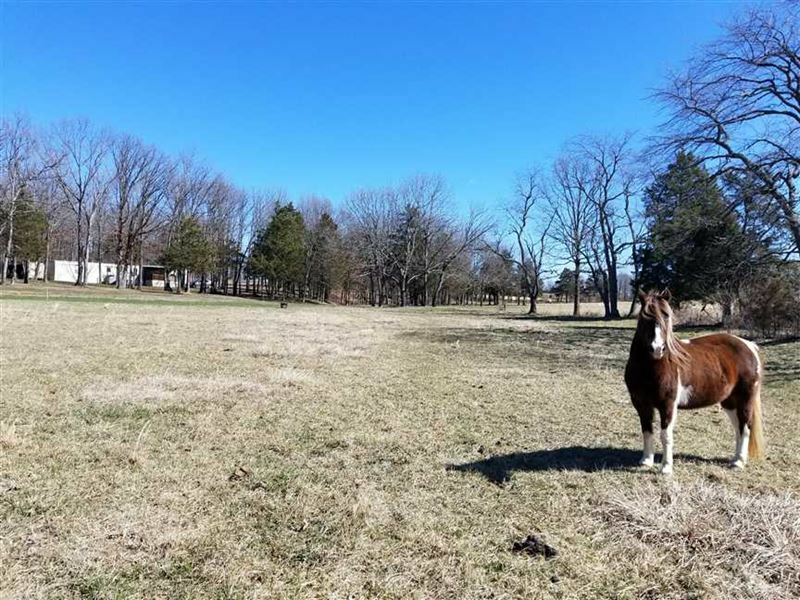 Cozy 14x70, 2 bed possible 3, 2 bath mobile home sitting on a 40 acre farm just minutes west of Summersville with less than 1/2 mile of gravel. The level to very gently rolling hay field and pastures are fenced and cross-fenced with a mix of barbed wire and hot wire for easy rotational grazing. There are a couple of small outbuildings and a pond and seasonal stream perfect for your livestock and wildlife. The porch has a nice view overlooking the pasture and garden spot. Home is mostly electric with an outdoor wood furnace with a propane furnace for back-up. The mobile home is perfectly livable, but would also be a great place to stay while building your dream home. Call today to schedule a tour at.